To respond to the growing global demand for reliable valve technology, Metso has decided to build a new green-field global valve technology center in Chungju, South Korea. The investment will strengthen Metso's control valve and service capabilities for customers in the oil & gas and power industries, both locally and globally. The new facility will be ready to begin global deliveries in September 2014. In addition to manufacturing, the new center will feature state-of-the-art control valve testing facilities and engineering services to ensure flexible and timely deliveries worldwide. The new center will also house research and development, engineering, and service support units for South Korean EPC companies, which play a major role in many projects worldwide. 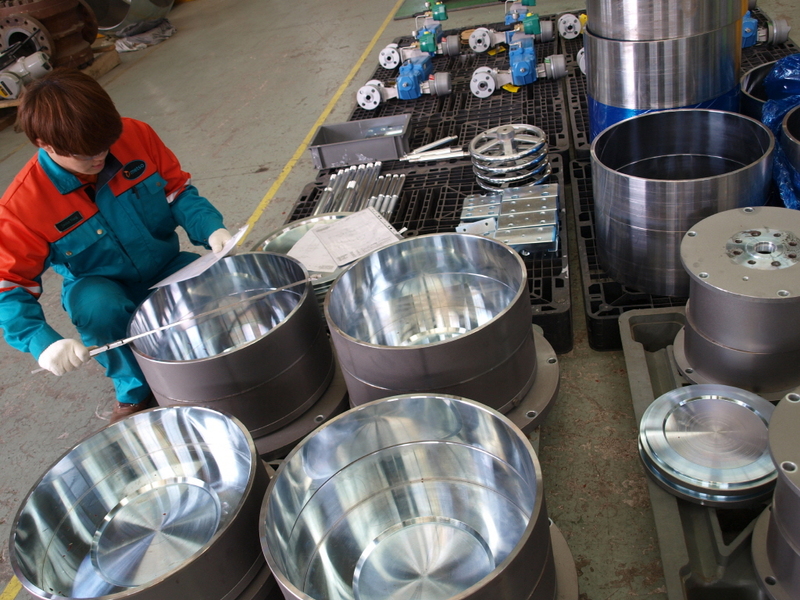 Metso has an ambitious growth strategy to develop its valve business. 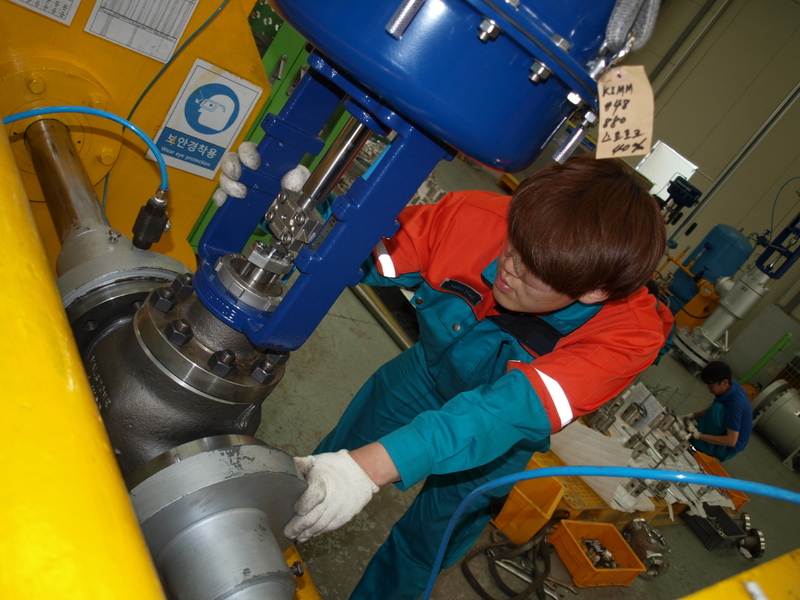 The new technology center investment in South Korea is a natural continuation of Metso's previous investments in global valve manufacturing capabilities, which saw a valve technology center opened in Shanghai in 2010 and a similar center opened in Finland in 2011. These were followed in 2012 by the inauguration of a new valve supply and service center in India, and the completion of expanded valve production premises in the US. The new technology center builds on the foundation provided by the globe valve technology and service company that Metso acquired in South Korea in 2012. Additionally, Metso operates cutting-edge industrial valve technology and supply centers in Brazil and Germany. All these centers are backed up by field service expertise from over 55 Metso Automation service hubs and over 30 valve service centers around the world. Metso has a strong position in control valves for petrochemical, chemical, oil & gas, and power customer through its well-known Neles rotary control valve, globe valve, and intelligent valve controller offering. Neles standard and severe service globe valves represent an important element in Metso's extensive portfolio of control valves. Technology plays a key role in most critical processes that operate at extreme pressures and temperatures. Top-of-the-line severe service valves featuring Metso Omega(TM)multistage trim design can tackle even the toughest applications. Metso has a long track record of delivering engineered performance and reliability to the oil & gas industry through its leading product brands - Neles®, Jamesbury® and Mapag® - and has delivered millions of valves, control valves, and on-off valves globally over the last nearly 90 years, and has become one of the leading suppliers of intelligent valve controllers. Metso's valve technology and services offering helps maximize production efficiency and reduce safety risks throughout the life cycle of a plant, all the way from simplifying valve selection to improving process availability and maximizing production performance. Picture 1, caption: The new green-field global valve technology center in Chungju, South Korea will feature manufacturing, state-of-the-art control valve testing facilities and engineering services. Picture 2, caption: The new Neles® globe valve technology center investment will strengthen Metso's control valve and service capabilities for customers in the oil & gas and power industries. The new facility will be ready to begin global deliveries in September 2014.